It’s the classic everyone wants to make at the holidays, but in a simple version: Easy Christmas Sugar Cookie Recipe. Enjoy! 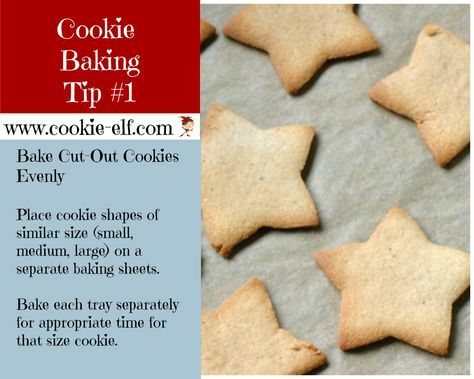 Browse Cookie Cutters for Rolled Cookies ... and Get Them Quick! 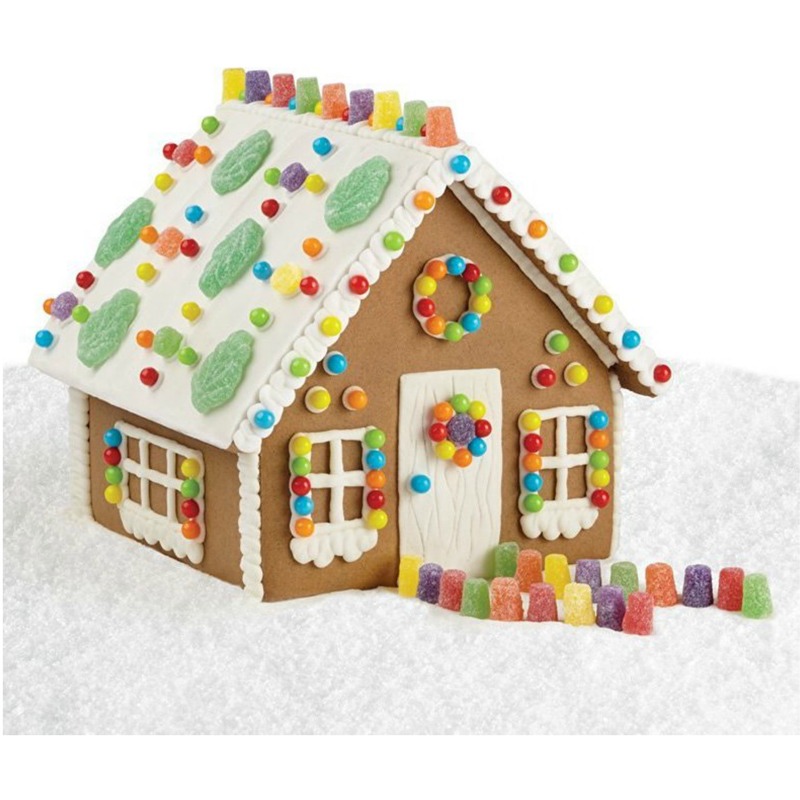 They’re adorable – and inexpensive, too! 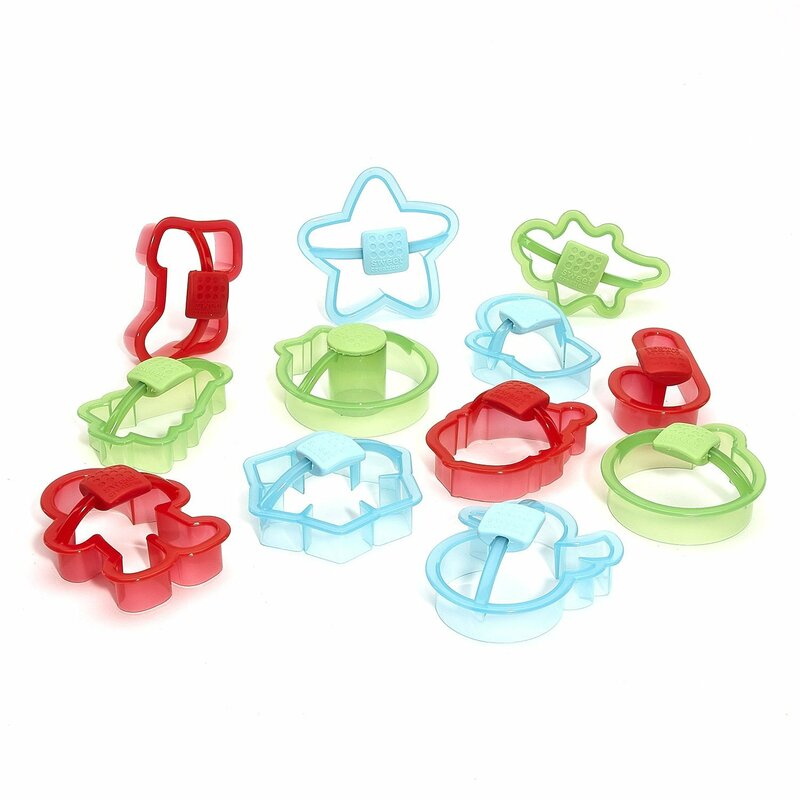 Browse all kinds of cookie cutters and pick your favorites so you’re ready for holiday baking. Take a look. This Christmas Sugar Cookie recipe is a classic, a favorite for children and families to make during the holidays. Christmas sugar cookies, sometimes called “cut out cookies,” are best when made with butter, rather than margarine. And with just 6 ingredients (not including sugar decorations), this version of cut out sugar cookies is easy and quick to make. 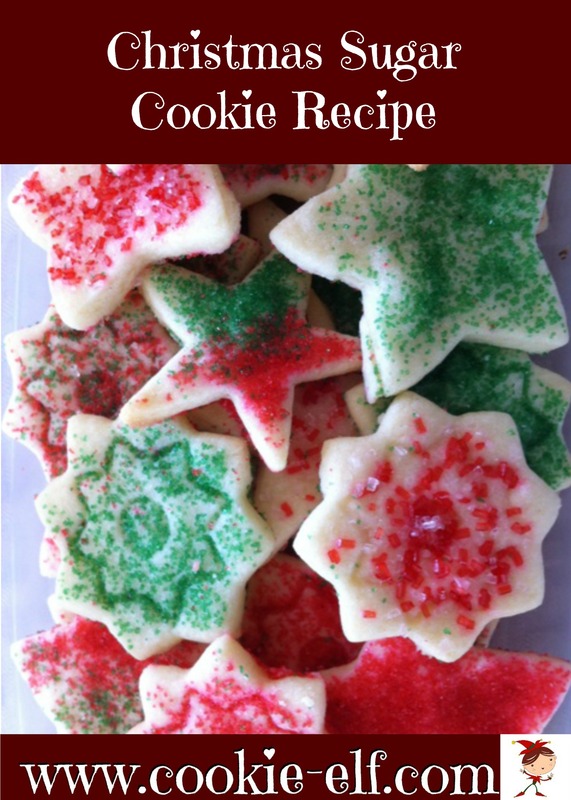 Get the full recipe for Christmas Sugar Cookie recipe ... and get inspired by more Christmas cut out cookie variations on The Elf’s Christmas Cut Out Cookies Pinterest Board. 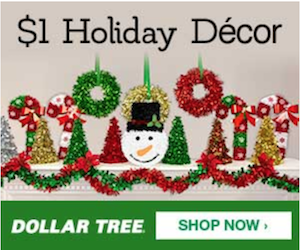 But you can save money, time, and aggravation when you get your holiday decorations, stocking stuffers, cards, wrapping paper, even gifts for $1 each.